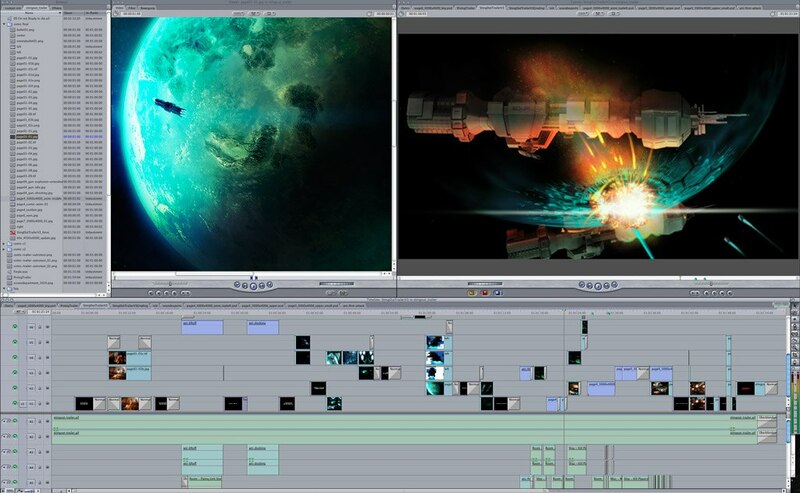 A sneak peek into the comic proloque trailer that i’m editing for STINGOUT. The drawings were made by a really talented guy, living in China. I wrote the story, produced the previs-models for the ships and action and he transformed this into nice art, i think. The artist used Photoshop so i’m now able to modify and import the layers into Final Cut Pro and animate them. The reason for this short story is giving the game a bit more context right from the start. What happened, where did they come from…things like that. Check the IMAGE SECTION for more of the prologue artwork!